Home » Column » Editor's Pick. » Just In » A Junior Scientist with Senior thoughts. A Junior Scientist with Senior thoughts. Suyash Karangutkar for The News-O-Holic. Junior Scientist Nikky Kumar Jha interacted with The News-O-Holic's Suyash Karangutkar. 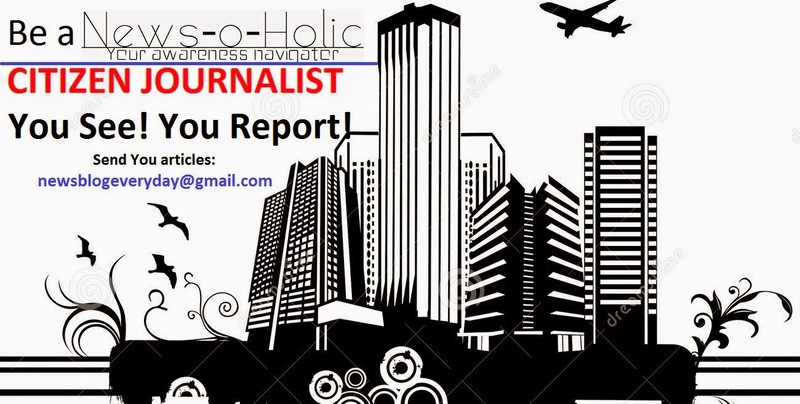 This week on The News-O-Holic, we have a high profiled story of a Young Indian Scientist who has accomplished lots and lots of laurels at a very young age. He describes himself as a cheater who doesn’t cheats humanity, he hates books but loves technology, he doesn’t have books but has revolutionary ideas in his mind. He is India’s Young Scientist, Mst. Nikky Jha. It’s a great privilege for The News-O-Holic, I must say that Mst. 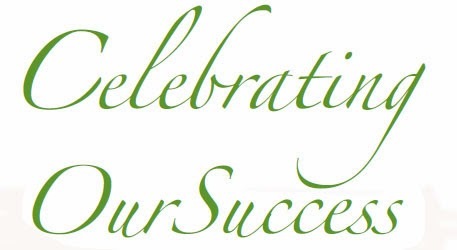 Jha gave us an opportunity to interview him and publish his success story on our blog to encourage many others. “I was just 16 when I published my first research papers which made me youngest even author to publish my research work,” he says as the conversation begins. He did not stop there and continued with his research on various topics. “And so-far, my sixteen research papers have been published in the International Journal,” he proudly says while adding that eight of them are currently under consideration. His talent also bought him an opportunity to attend seven international conferences. This Sharp young boy has invented great things for the benefits of man kinds. The first is a Hybrid Cell Phone Charger. It is acharger that can charge your phone without electricity, from all other alternatives of renewable energy source. READ MORE ABOUT IT. The Second one is a Weareable Medical Device. Now this device can completely cure joint and body pain. Anybody, right from a youngster to an old person can take benefits from in the instances of body aches. READ MORE ABOUT IT. Third is a working model of Generation of Electricity from Ash. This model generates electricity from ash and then after making the waste reusable, by transforming the waste into a complete damp proof cementious like substances. READ MORE ABOUT IT. Nikky then went ahead to found WEB TECH VILLA. Web Tech Villa is an online Magazine that deals in the sector of inventions and Entrepreneurship. Nikky is also the Brand Ambassador of OASIS CAY. 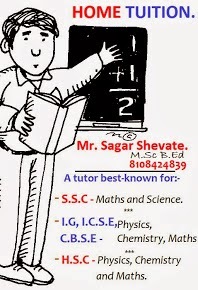 It is a company that provides services to students across India. 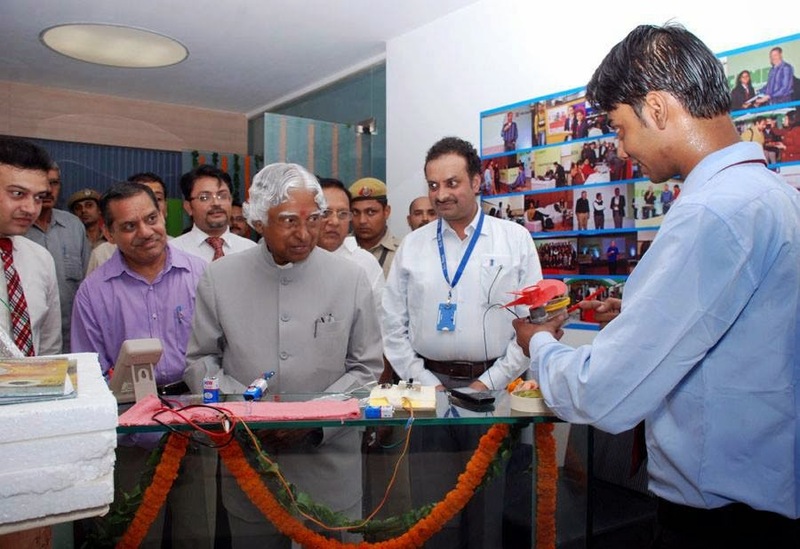 Dr. APJ Abdul Kalam taking a glimpse over Nikky Jha's inventions. Nikky has been awarded by Global Youth Entrepreneur award at the GYE summit held at MNIT Jaipur. Youngest Author’s Award was bagged by Nikky at the International Conference at the Jawaharlal Nehru University. This award reminds me to mention that Nikky has authored two books. 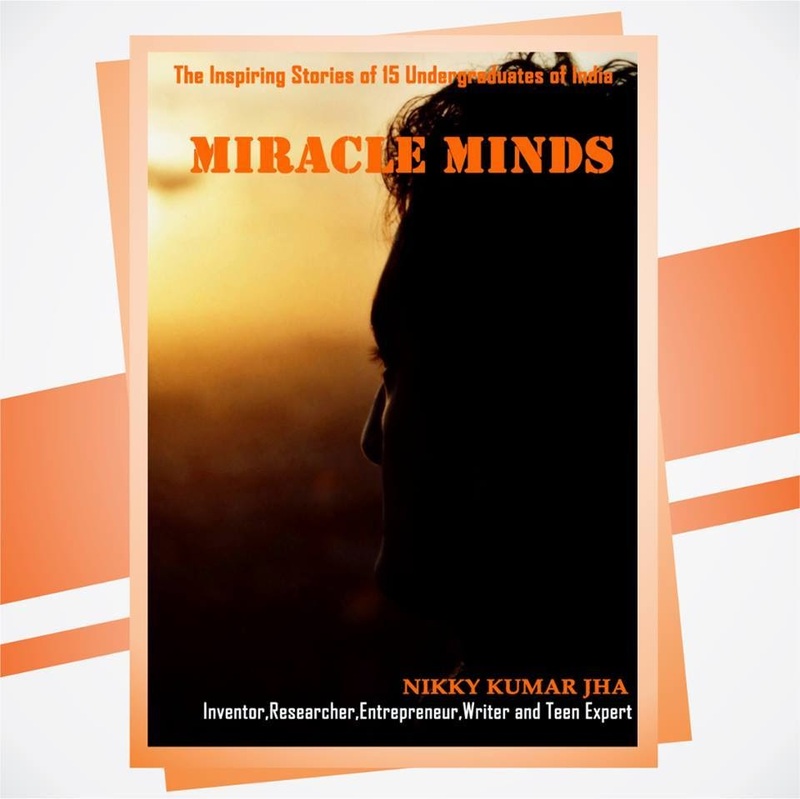 Out of which MIRACLE MINDS has been released on the 4th of April this year and the other book Inventor to Entrepreneur is coming up soon. The list of awards further continues by the Paryavaran Ratna award by Indian Centre of Wildlife and Environmental Science in South Asia and many more like Global SAM Youth Award and Youngest author of The New Research Journal, etc. “My father Sunil Kumar Jha always inspired me and supported me in every aspects of life. Along with him I also want to pay my deepest gratitude to college GI Bajaj Institute of Technology and Management’s Director who always supported me with the right stuffs. Also I want to thanks Associate Professor Shashank Awasthi who always encouraged me. Also very special thanks to my department (Electrical and Electronics Engineering) faculty for such nice coordination with me specially to Shivendra Kaura sir who always supported me with my productive work. He always told me that ‘Work hard if you are good and work smart if you are intelligent,” Nikky said while thanking those great people who shaped his life. “In your life what you do once, move ahead with it. Don’t turn back again and again. Because those who move back are not able to create history,” believes Nikky and indeed he is moving successfully in his life by creating lots of things and undertaking initiatives. Nikky mentors many students and motivates them to pursue their ideas and dreams. ‘I will continue doing this,” he confidently says. 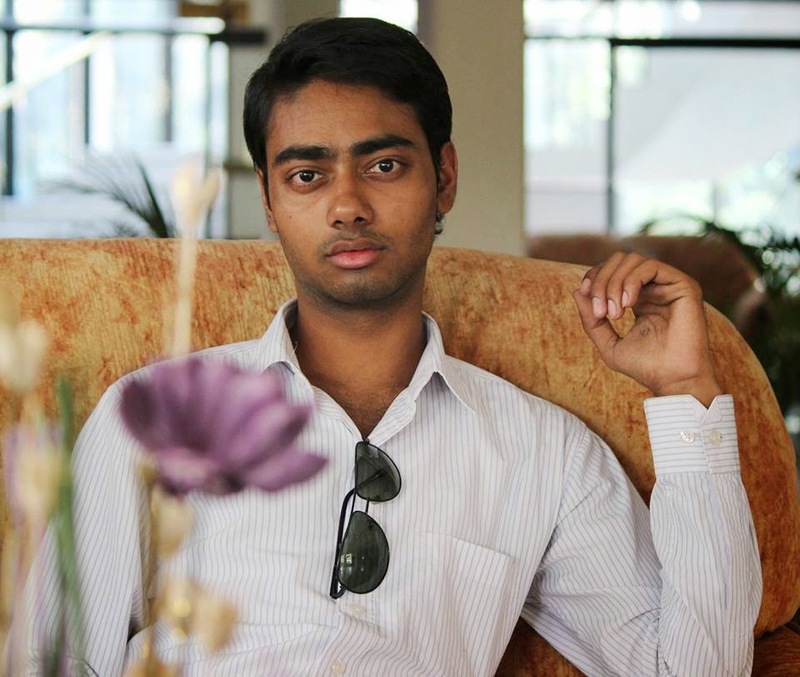 He wants to work for his state Bihar and wants to set up a manufacturing unit in the state. In this manufacturing unit Nikky says that he wants to shape his own ideas and inventions. “I’ll work hard so that Indian economy can boost up and Indian electronics gadgets can stand parallel with the foreign electronics products. Alongwith the News-O-Holic the whole nation, I am sure, wishes that Nikky prospers in his life and works for humanity. With this, me Suyash Karangutkar ends this success story. Thanks for reading it and I hope that you all will continue to read and support this column. Thank you!